2. Bare feet aren’t gross. In fact, you’re probably more comfortable without shoes on. 3. 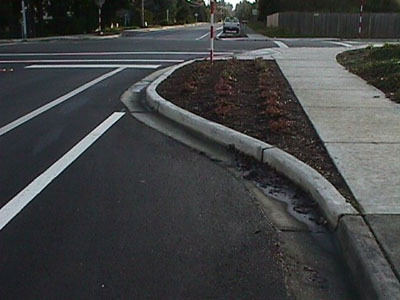 To you, a raised curb is nothing more than a balance beam out in nature. 6. Your feet point when you leave the ground. You can’t help it. They just do. 8. To you, the Magnificent Seven isn’t the old dudes on the top, it’s the heart-stealing Americans on the bottom. 9. And any time gymnastics is on TV, you’re automatically programmed to wince, grunt and cheer like you’re a coach. A lot like this guy. I am so proud of my Grand daughter and I loved seeing her in the meets we went to. Even though she is not doing it now you can tell when she walks that she has an air about her that came from her time in gymnastics.